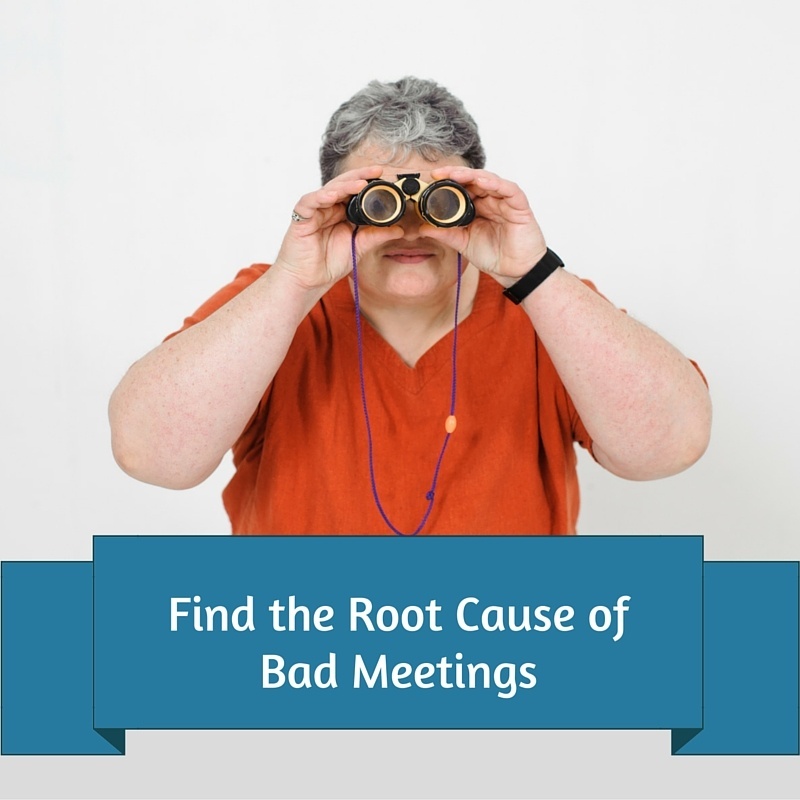 Bad meetings do not just happen. They are not a curse cast upon all who dare to try to work together in groups. The root cause of boring, unproductive meetings is that those responsible for calling a meeting make this mistake: we schedule the session and then fail to plan how the group’s time will be used. Calling a meeting on a pre-established day and time without questioning the need or purpose for bringing the group together. Inviting the same people to every meeting, regardless of the topics on the agenda. Making a “laundry list” of topics and calling it an agenda. Failing to share even this haphazard list with the invited participants in advance of the meeting. Not considering whether the items on the agenda are relevant to everyone on the invitation list. Not assigning specific time limits for each agenda item. Not defining an expected outcome for each agenda item. These common practices result in meetings that are boring, pointless, and a colossal waste of time and resources. So why are they so widespread? As someone who convenes meetings myself, I recognize that time pressure is a real constraint. I also suspect that many of these intelligent, well-meaning colleagues fail to plan effective meetings because they do not know how. Do you have the skills you need to effectively plan a meeting? Define the purpose of each meeting. Invite only those who can make a useful contribution to the conversation. Prioritize the issues under discussion. 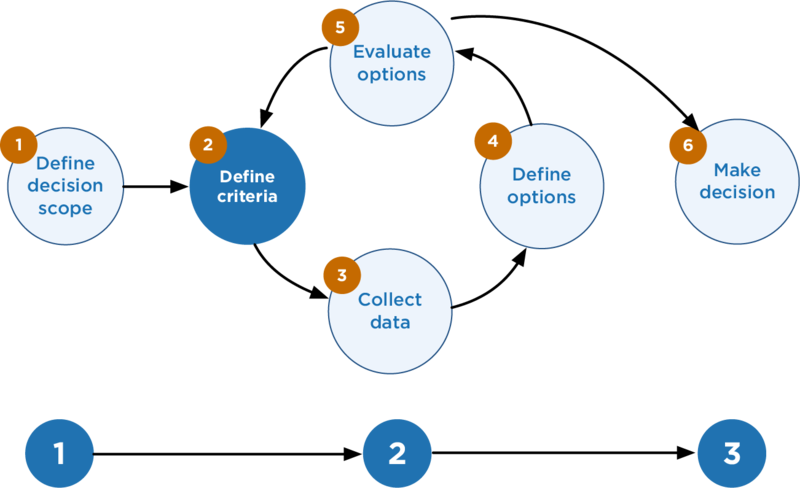 Design processes that will give everyone present the satisfaction of having contributed to a useful outcome. Engage others on the team in the planning process.